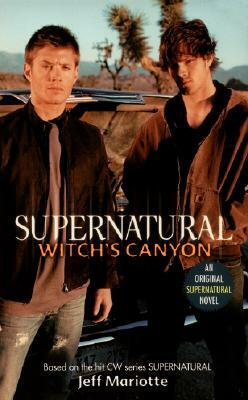 Sam and Dean have set out on a road trip to the Grand Canyon, but this is no vacation for the brothers. On a stretch of deserted ranchland just beyond the canyon's stunning vistas, mysterious murder sprees have occurred every forty years. The area's inhabitants have been few and far between in years past, but a nearby mega-mall is about to celebrate its grand opening—and attract thousands of fresh victims.